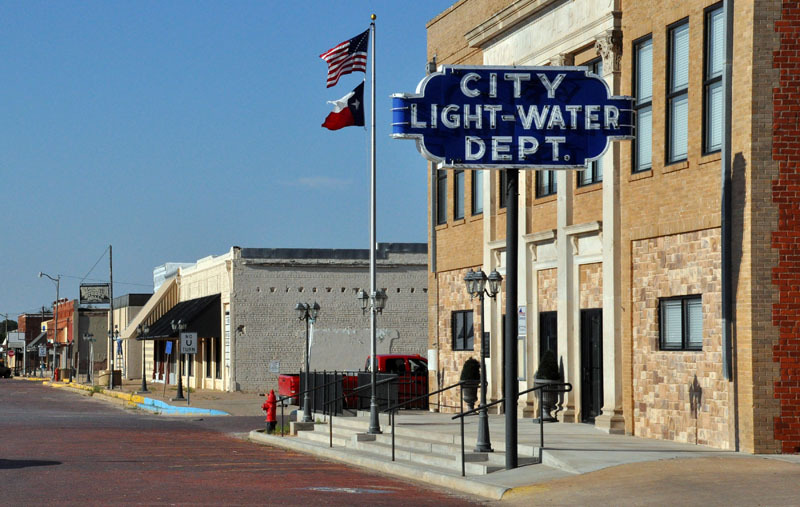 Far up in north Texas, past Ft. Worth and Wichita Falls, past the point where the flora turns from trees to shrubs, past a town with a funny name, Megargel, pop. 203, past a massive wind farm with tall white blades lording over thousands of acres of land, and then another, and another, lies the humble community of Seymour. Nestled in the Red River Valley near the southeastern corner of Oklahoma, the little city contains a high school (Go Panthers! ), a couple of small hotels, a handful of fast food restaurants and steakhouses, several churches, and a tiny collection of historic prairie-style homes tucked behind Main Street. 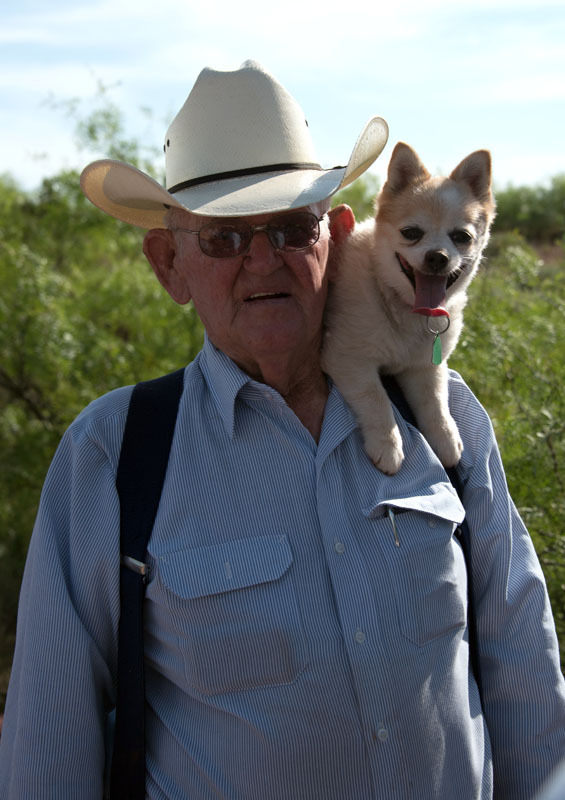 It’s the kind of town you live in not for the amenities, but for the rich soil and the open sky that stretches to the horizon, and the friendly rural folk, farmers and ranchers, who with their own hands have built it up from nothing. On a weekend, you can enjoy a movie under the stars, take the family to the park, or hop in your SUV and explore the landscape. Nights open above like a planetarium, studded with a billion stars that would delight any gazer, and if you’re up for some night adventure, it’s a great time to search the dirt roads for nocturnal wildlife. But for all this, a trip to Seymour is incomplete without a visit to the pride of the city: the Whiteside Museum of Natural History. A recent addition to the rural landscape and a welcome diversion from daily life on the ranch in burning heat, the museum has blossomed into a local treasure in a single year. 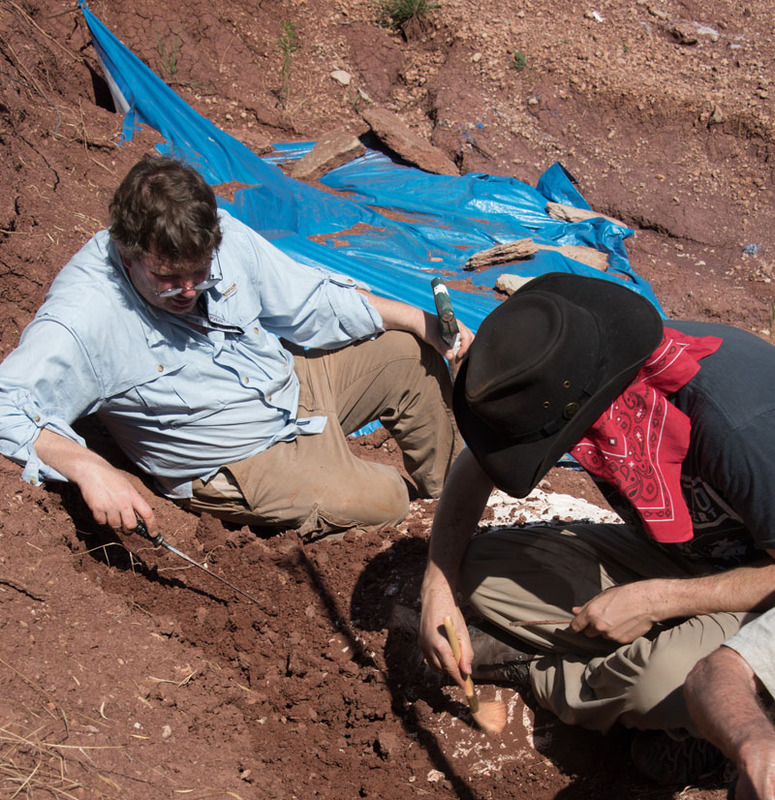 Under the direction of geologist and paleontologist Chris Flis, the once-dusty abandoned building that used to house a car dealership now contains excellent specimens of Permian-era fossils discovered less than 10 miles away in the Craddock bone bed, including the iconic Dimetrodon. Racks of specimens jacketed in element-proof plaster-and-burlap casts line the back wall of the Whiteside, and in the fossil prep lab, the skeletons of Edaphosaurus, Diplocaulus, and Eryops line a long table as Flis categorizes the fragments to piece together whole prehistoric animals. 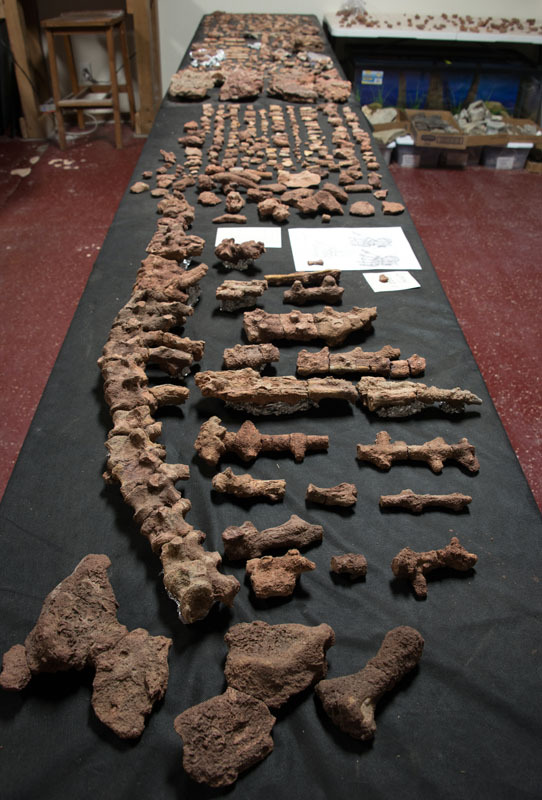 These bones, about 280 million years old, represent a time in the fossil record when amphibians first exited the water and dragged themselves across land, eventually developing into early reptiles. And the Craddock bone bed is one of the richest cross-sections of this time period in the world. Kelly and I visited Seymour, the Craddock and Whiteside the weekend of June 6 to gather information about our site and assist in the celebration of the Whiteside’s first anniversary. While the trip didn’t require any miles-long hike-ins through the backcountry, nor a tent and a sleeping bag since we “camped” in the Sagamar Hotel for four nights, the trip was nothing short of an adventure. We met the locals, played in the dirt, prospected for new fossils, and helped our paleontologists work on our active Dimetrodon digs. The work was sweltering and filthy, but the excitement of discovery, of putting hands on bone that hadn’t seen sunlight in hundreds of millions of years, holding history in the palm of your hand, was enough to keep us out in the heat, fueled by the magic of wonder. The first day, we didn’t know what we were getting ourselves into. To beat the heat, Temple prefers to rise early to eat breakfast around 6:45 a.m. at the local Maverick diner, where Seymour’s agriculturalists congregate for any combination of bacon, eggs, sausage, potatoes, and biscuits. Kelly doesn’t drink coffee, but I required about a half-gallon just to get the day started. I’m a late riser. After the rich meal, plenty of calories to burn, our group caravaned off to the Craddock, a 4,400-acre ranch down a lonely county road. A dirt truck path carved through the mesquite and cedar brush was our only access to the dig site. Normally, we were told, the land is dry and brown, more a desert than a semi-arid valley, but following heavy rainfall two weeks prior from the same storm system that flooded Houston in May, the land was the greenest it had been in a decade. 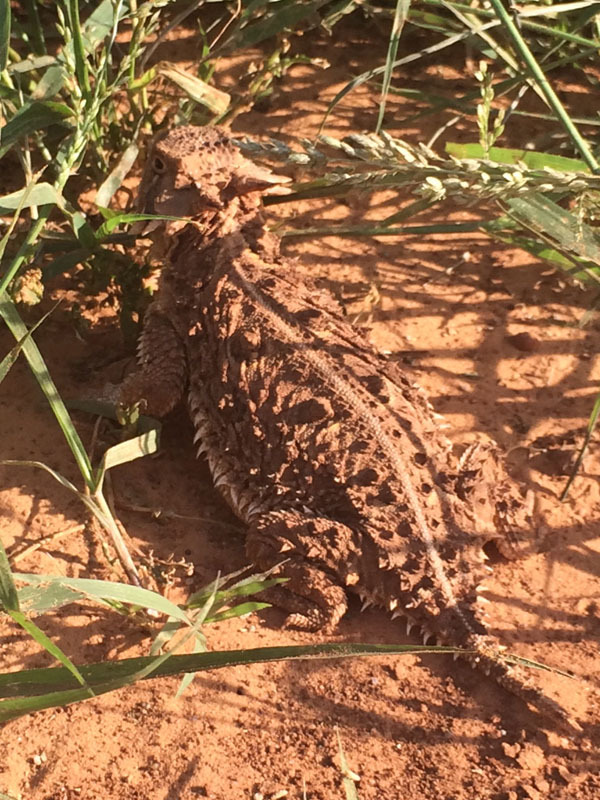 The rain caused an explosion of life, giving us five sightings of the Texas horned lizard, our state reptile, now listed as a threatened species due to its rapid decline in recent years. But what’s good for the land ain’t so hot for digging fossils. On the way out to the site, Temple worried the mud would be too sticky for our company vehicles to push through, and even if we did, that the soil at the site might be too wet. 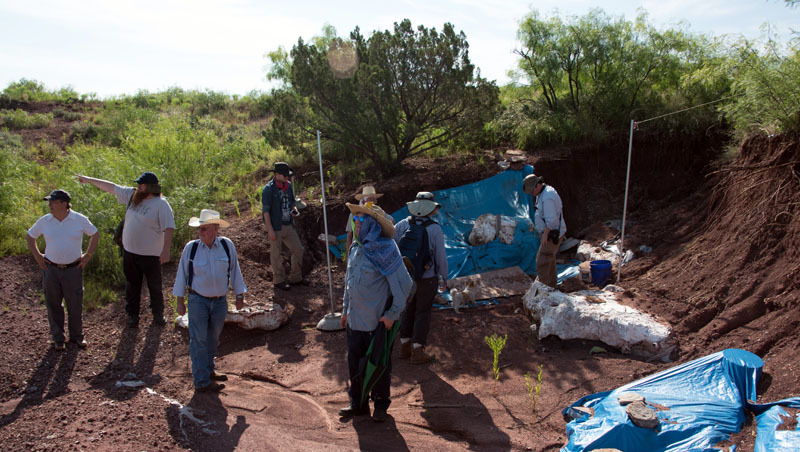 Paleontologists depend on dry conditions to fleck away sedimentary rock with delicate tools. Wet ground means a difficult dig and sometimes the loss of specimens. Conditions weren’t as bad as we thought, however. The site was about as good as it could get in spite of the rain. We cleaned up some litter, tarpaulin fragments and other jacketing materials that had aged in the weather, and set to work removing a pile of scree that had fallen in the rains and partially covered our biggest jacket. You can dig with anything you can prod the ground with, breaking up the clay into dust like a toothpick cleaning teeth, but Temple prefers a bayonet with a modified pommel to stab the soil and unlock it with a quarter turn. Others used screwdrivers, dental picks, or awls. Dr. Bakker hadn’t yet joined us; he would come a day later. We dug slowly, handful by handful, making sure no bone fragments were lost in the soil we collected in buckets and discarded over the side of a nearby ravine. That first day, with the help of volunteers Dr. Mitch Fruitstone and Shana Steinhardt, Kelly and I learned about the process of extracting bone from the dirt. Using whatever digging tool you choose, you enter the soil at a shallow angle, digging into the side of a hill rather than down until your pick hits solid rock. It’s easier than you’d think to notice the difference. Though the sediment has hardened with time, it crumbles away easily. Bone fragments and rock will not break apart unless struck with an implement, hence the ginger digging. The idea is to remove the dirt from the rock, not the rock from the dirt. Each significant sample that is discovered must have its depth in the soil and location relative to other fossils recorded to place it in the geological record. 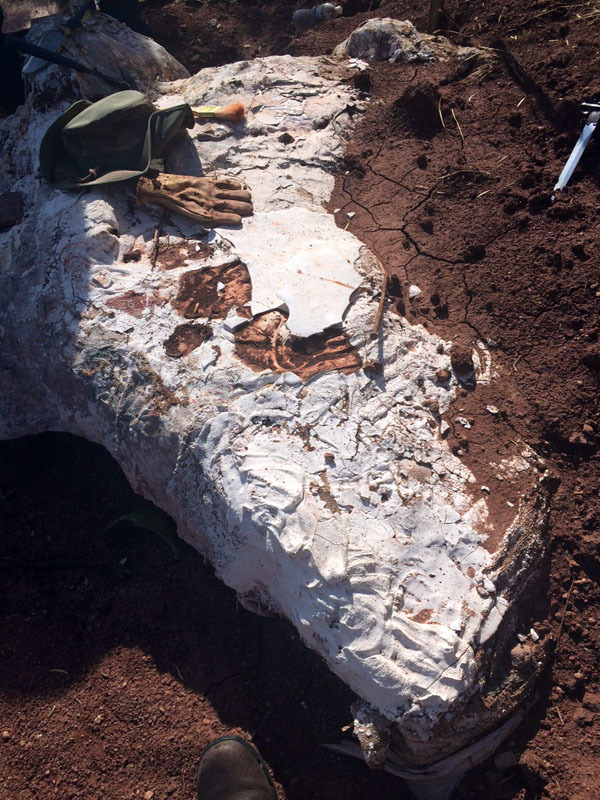 The goal of the day was to “flip the jacket,” that is, carve the dirt out from under a fossil-rich lump of sediment until it stands on a pedestal, then turn it upside-down to plaster the underside. When the specimen is completely jacketed, it’s ready for transportation. 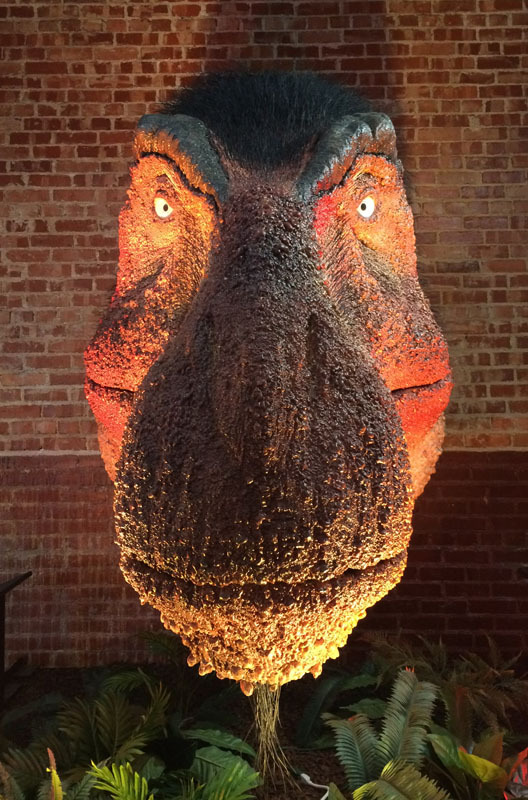 Contrary to what the movies may suggest, paleontologists do the painstaking final prep work for fossils not in the field, but in a controlled environment, a laboratory with fine, electric-powered implements. The plaster field jacket is made of layers like papier mache. 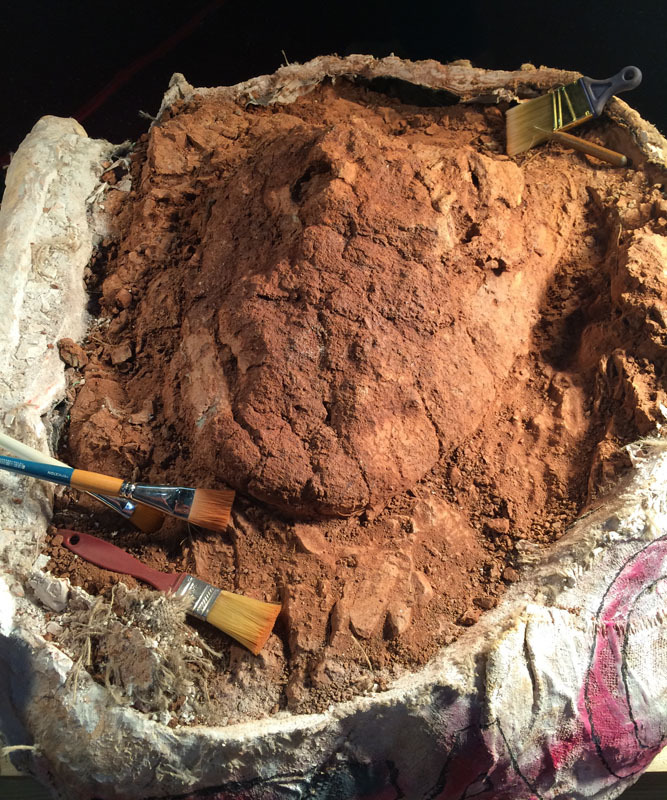 Diggers begin with a separation layer, usually aluminum foil, so the plaster doesn’t stick to the specimens, and then dip fragments of material like burlap or cotton into plaster of Paris that hardens in minutes. 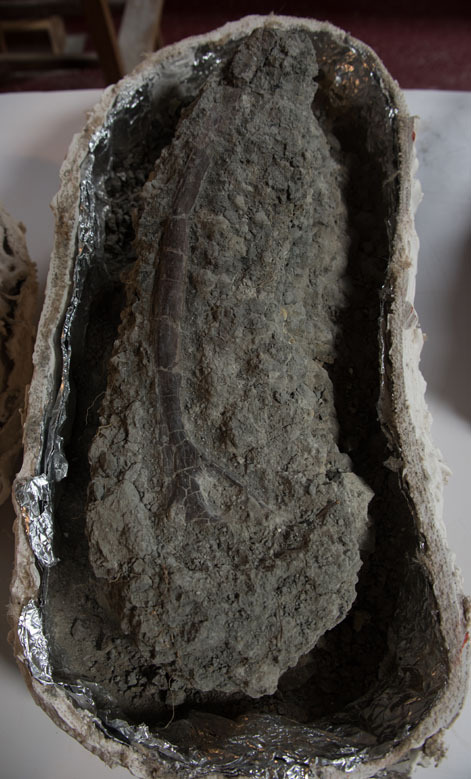 Once the specimen is completely covered and dry, it is marked for cataloging so paleontologists know what it contains and its upright orientation when they return to it days, weeks, months, or sometimes years later. By one in the afternoon, we broke for lunch and to tour a nearby longhorn ranch. 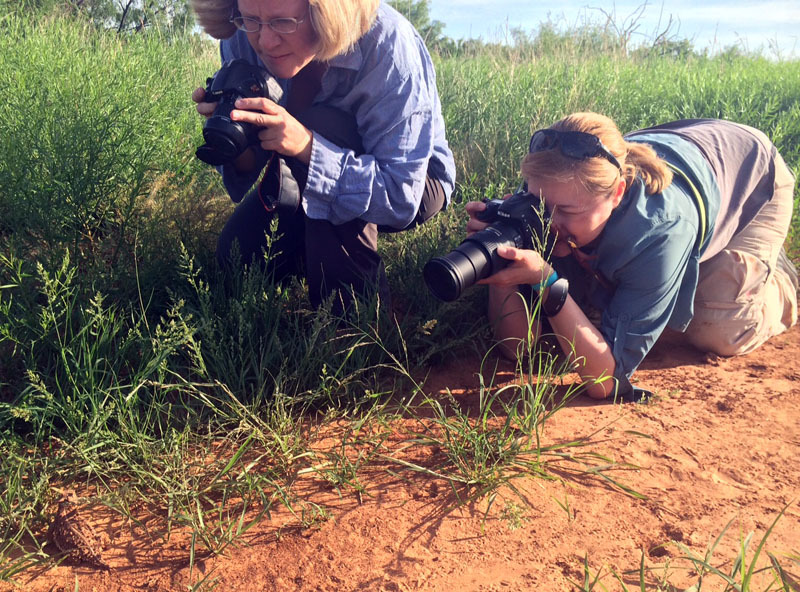 We had dug no more than a foot into the soil around the jacket, and Temple was nearly bitten by a four-inch centipede, a common sight for this part of Texas, but it was a good start to the weekend, with much more adventure to come. Author’s note: This is the first part in a series detailing the HMNS excursion to the Craddock Bone Bed.